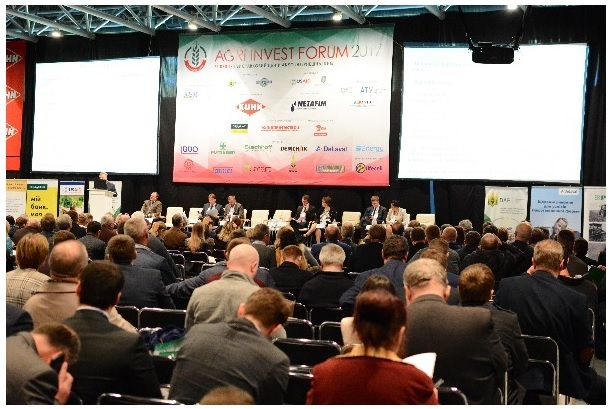 On April 27th 2017, Agri Invest Forum, the fourth International Conference of Agrarian Investors was held in Kyiv with support of the All-Ukrainian Agrarian Council. 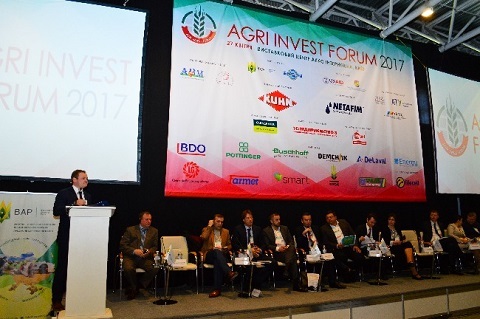 Galina Savran, an agrarian analyst of Dnipropetrovsk Regional Investment Agency of Dnipropetrovsk Regional Council, the municipal institution, who directly accompanies the investment projects of agricultural companies of the region, participated in the work of the mentioned forum. 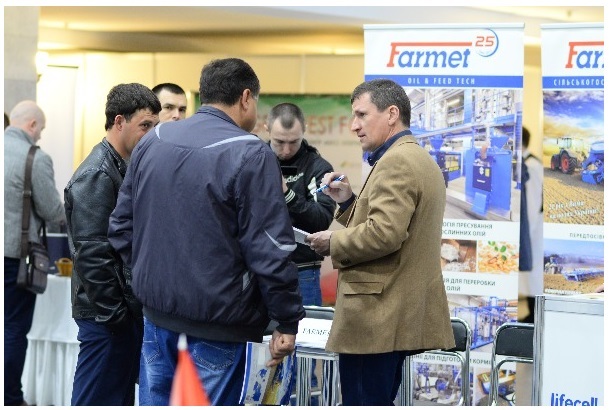 This event brought together 748 participants, including representatives of authorities, Ukrainian and international financial institutions and leading experts in the agrarian market. 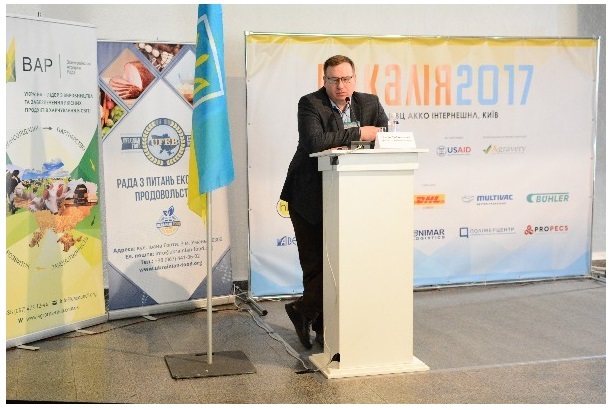 „During the panel discussion State and Agribusiness: realities and present, the speakers of international financial institutions confirmed that European banks are ready to lend money for buying land on the pledge of this land: EBRD and IFC offer long-term loans, unlike those financial institutions operating in Ukraine” –, Vitaly Strukov, Managing Partner of BDO Corporate Finance stated. „IFC has funded USD 900 million over the past 6 years in the agricultural sector. ‘The longest’ loan is currently provided for 7 years with a delay in repayment of the loan body in 2 years”, – Olena Voloshina, IFC’s CEO in Ukraine said. 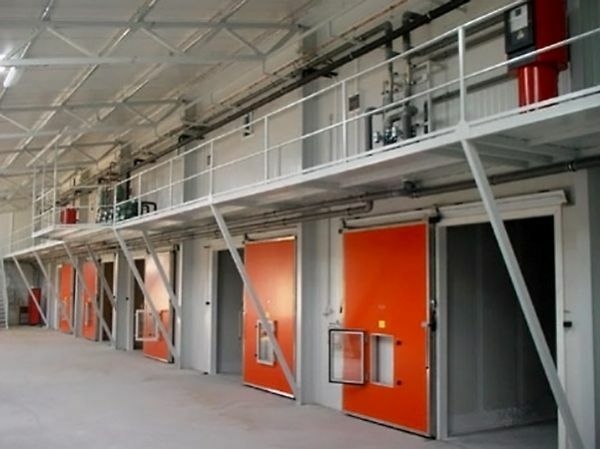 Vasyl Hovhera, an analyst at the EBRD Agribusiness Department, added that, along with funding for large enterprises, the EBRD also finances small and medium-size businesses. 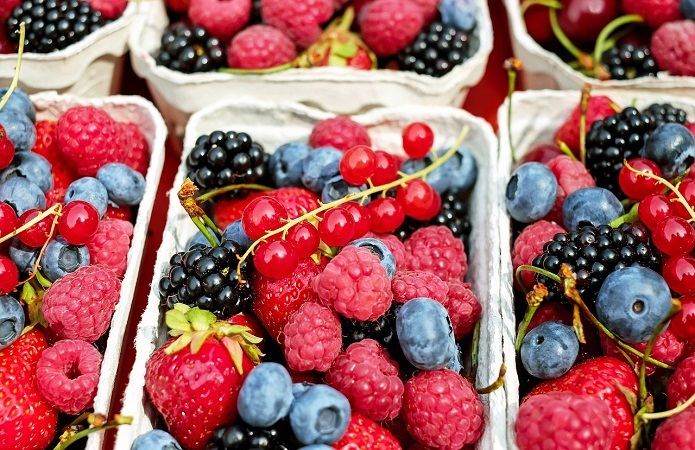 „We have an entire department for financing and providing advisory support for small and medium-size farmers. Thanks to this program you can receive funding in the amount of USD 1 million”, -Vasily Hovhera said. 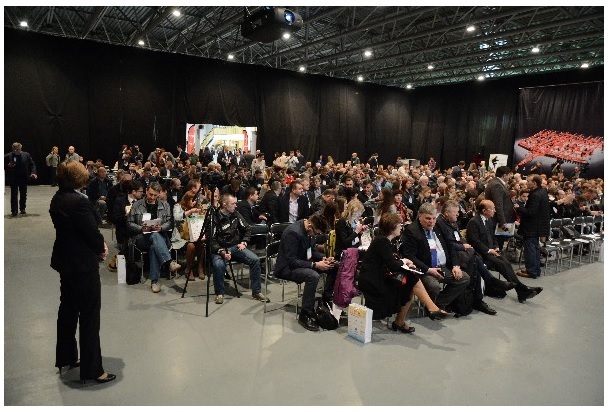 Another topic of the conference was a global example of the introduction of the land market. Evelyn Yurgenson, an agricultural economist at the Estonian University of Natural Sciences, shared her experience. „The rapid introduction of land reform has been the main goal for many years, which became the basis for the real estate market”, Evelyn Yurgenson said. Besides that, the Lithuanian experience of opening the land market was presented at the conference. „We need to begin to create conditions for the formation of the land market as soon as possible, but this should be done after proper preparation and step by step, that means identifying intermediate steps”, – Kazis Starkiavitchus, deputy chairman of the Committee on Agricultural Affairs of the Sejm in the Republic of Lithuania says. Based on the experience of Lithuania, the creation of land market should include the following steps: transitional periods, tax regulation, protection of property rights, publicity of data, proper functioning of the register and cadastral register. 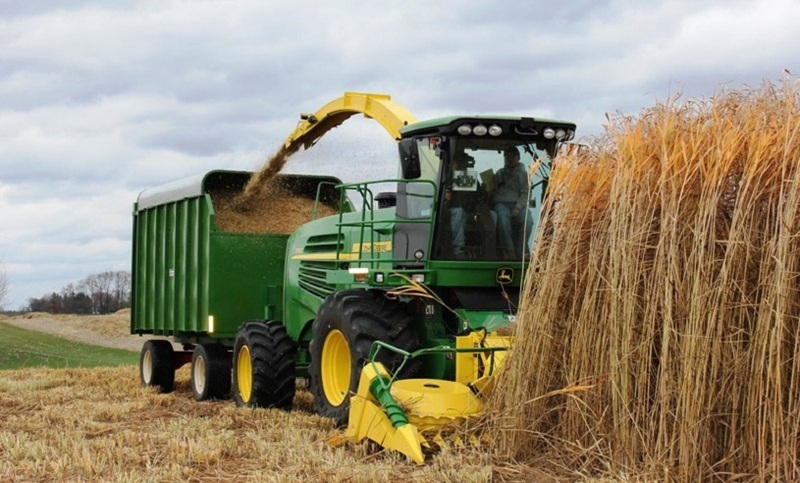 As a result, the experts came to the conclusion that the agrarian sector of the Ukrainian economy will remain the most dynamic and attractive for investment.